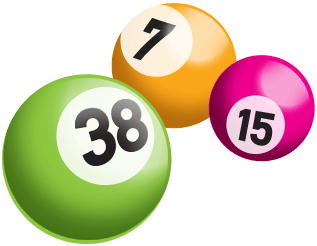 Exclusive to Weekly Lottery members Get more entries! 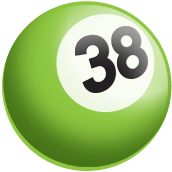 Are you a Weekly Lottery winner? Check if you have won! 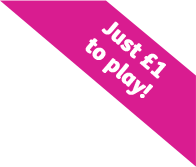 Whether luck’s on your side or not, by playing today you’ll be supporting the charitable work of Age UK. We’re the country’s largest charity dedicated to helping everyone make the most of later life. 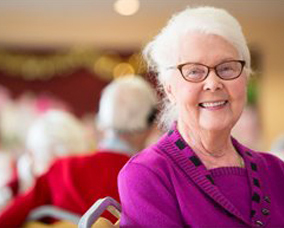 From providing lunch clubs to offering our befriending service, we're helping to make later life a better life.